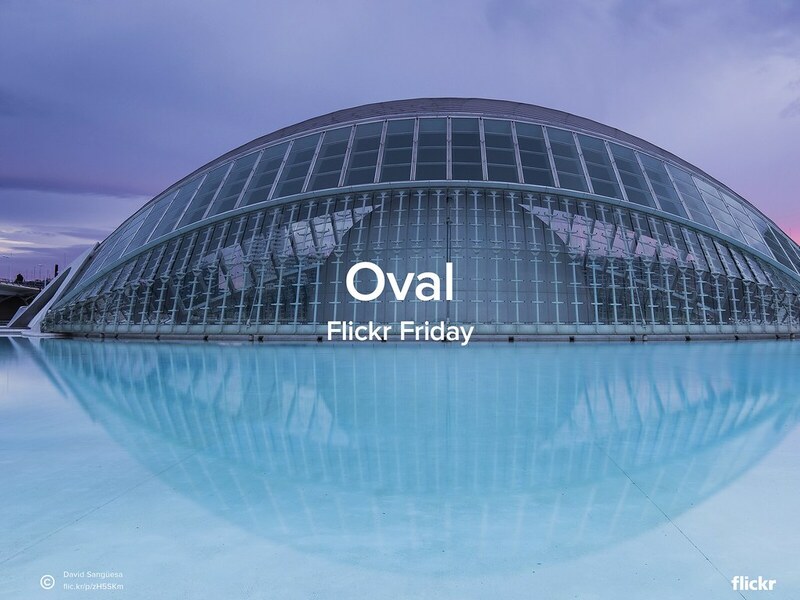 For this Flickr Friday challenge, take an #Oval photo and submit it to the Flickr Friday group pool. We’re looking forward to seeing your creative shots! Original photo by David Sangüesa.